Earlier this month, we took Picture the Change to the I Love Me event sponsored by Fresno State’s Suicide Prevention Program and USU Productions. It was great to see so many students willing to make a pledge to make a positive impact on the community. Check out the latest pledges here. 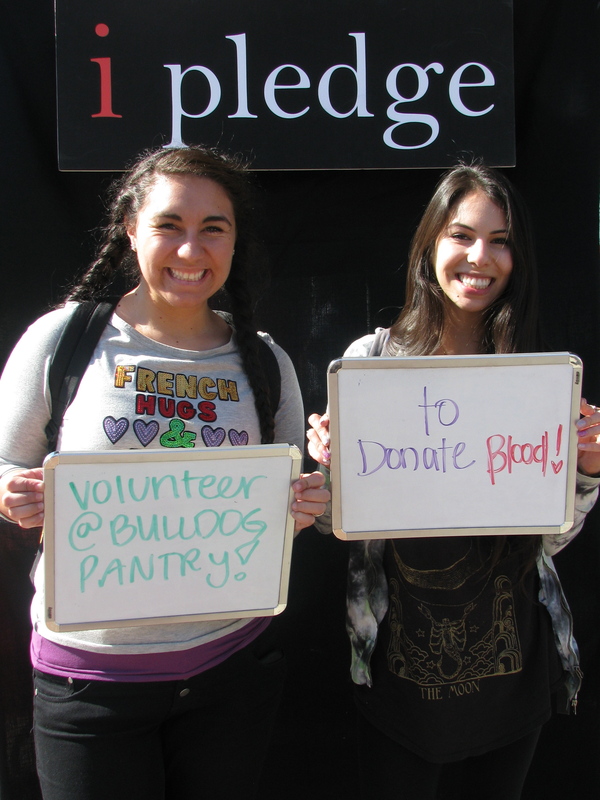 And keep an eye out for the Picture the Change booth and your chance to make your pledge!